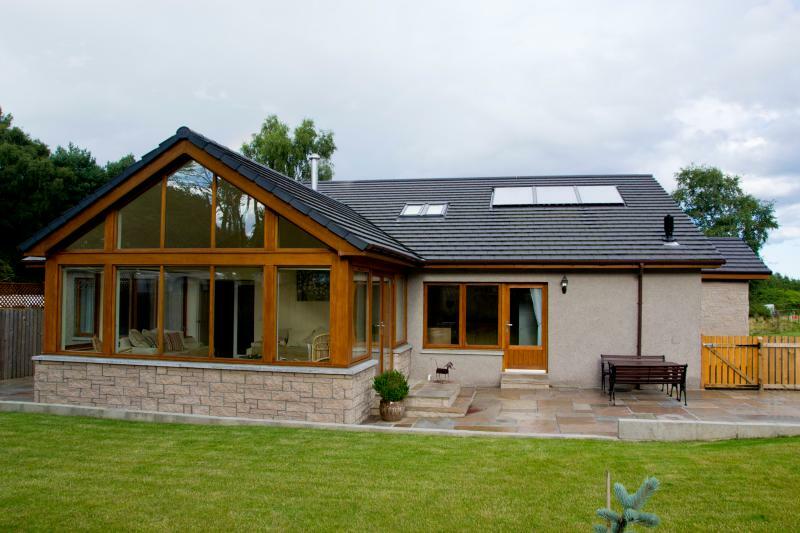 lies Dunvrichtin (pronounced Dun-Vr-icht-in) an exquisite 3 bedroom holiday home. 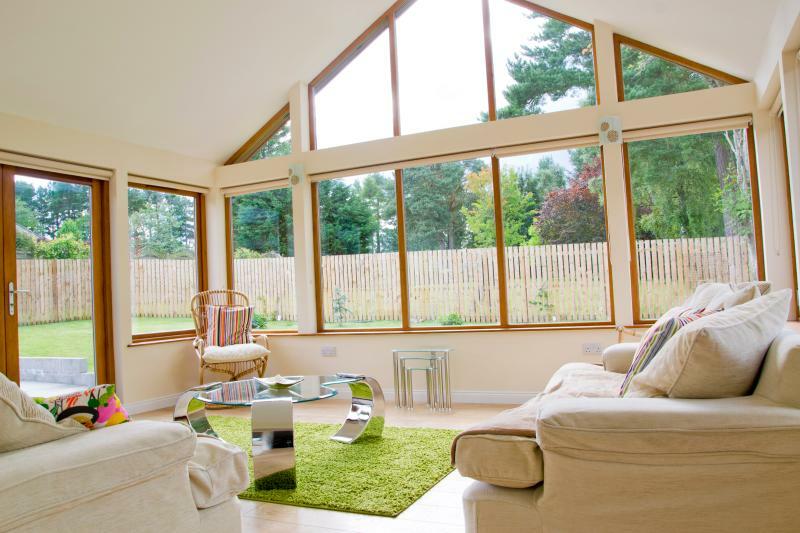 This truly exquisite, brand new self-catering 3 bedroom bungalow (Two double, one twin room) is located in the former Royal Burgh of Kintore and set in the beautiful Aberdeenshire countryside. 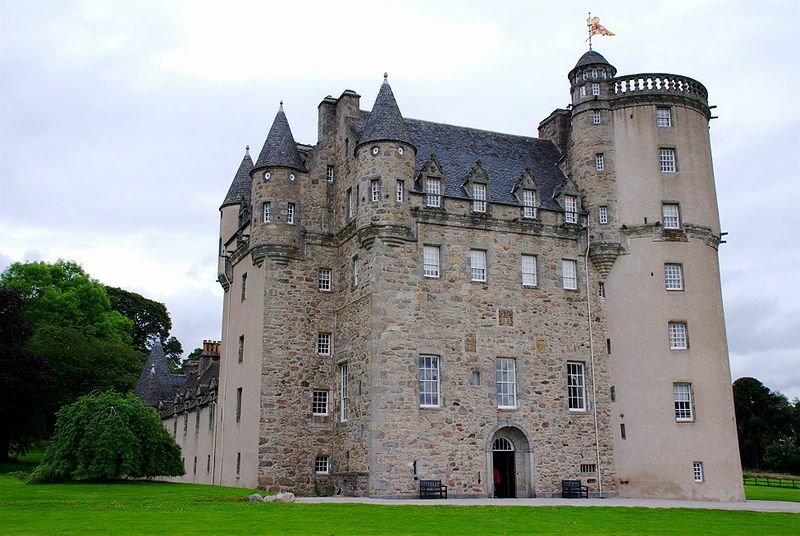 Situated just 14 miles from Aberdeen City centre and 3 miles from the bustling town of Inverurie, our peaceful location provides the perfect base to explore the North East of Scotland. At Dunvrichtin you'll be spoilt for choice with the Scottish Whisky Trail, Castle Trail, exceptional fishing on the River Don, great golf courses, hillwalking, skiing, shopping and great food and drink all on your doorstep. Choose Dunvrichtin as your home from home and book via your prefered booking parter.